As your child grows, he will likely learn to speak in complete sentences, control the tone of his voice, and articulate words clearly. 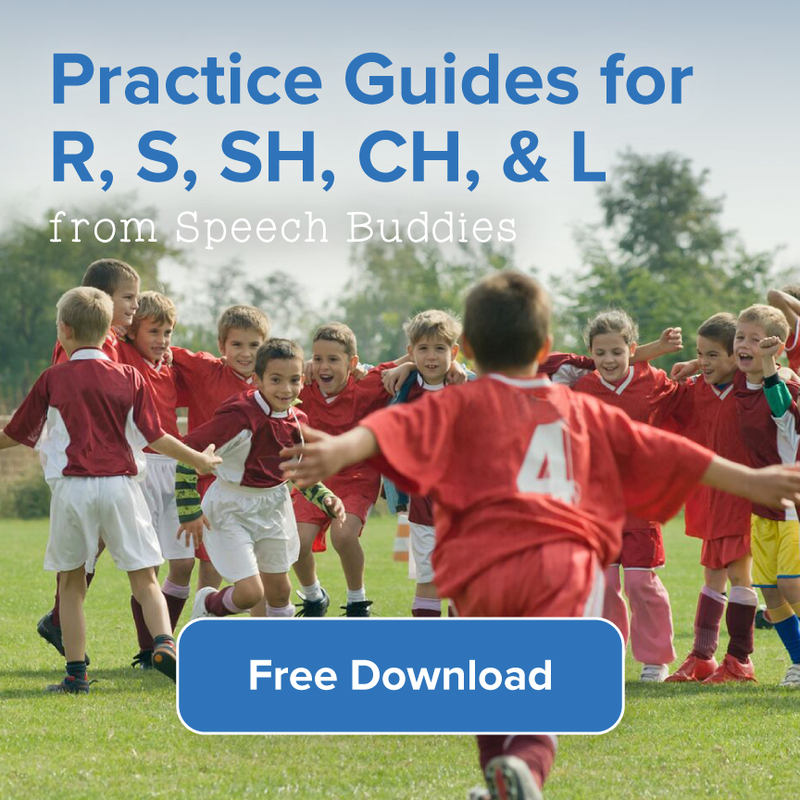 If you suspect your child is struggling with proper articulation or he has a speech delay or disorder, bring him to a speech-language pathologist (SLP) for an evaluation. 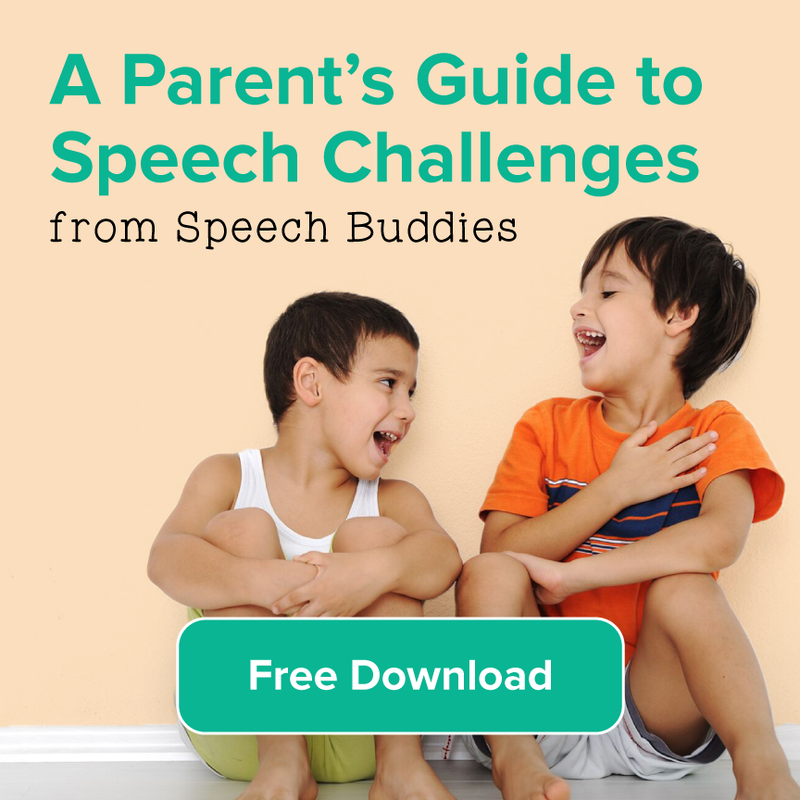 A speech therapist can help your child with an array of communication issues, including articulation. 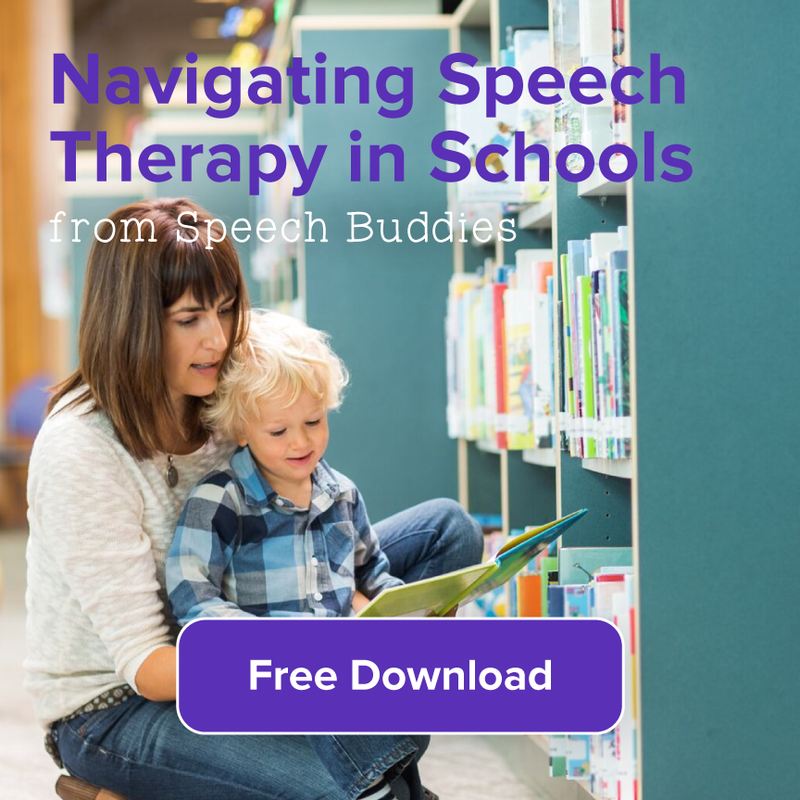 You can also use speech therapy activities at home to encourage his progress, including using apps that were designed specifically to teach articulation. Young children often say “wabbit” for “rabbit” and “nana” for “banana.” While this is normal, bring your child to a speech-language pathologist (SLP) for an evaluation if these articulation issues continue past the expected age. An SLP can help your child produce the correct sounds. 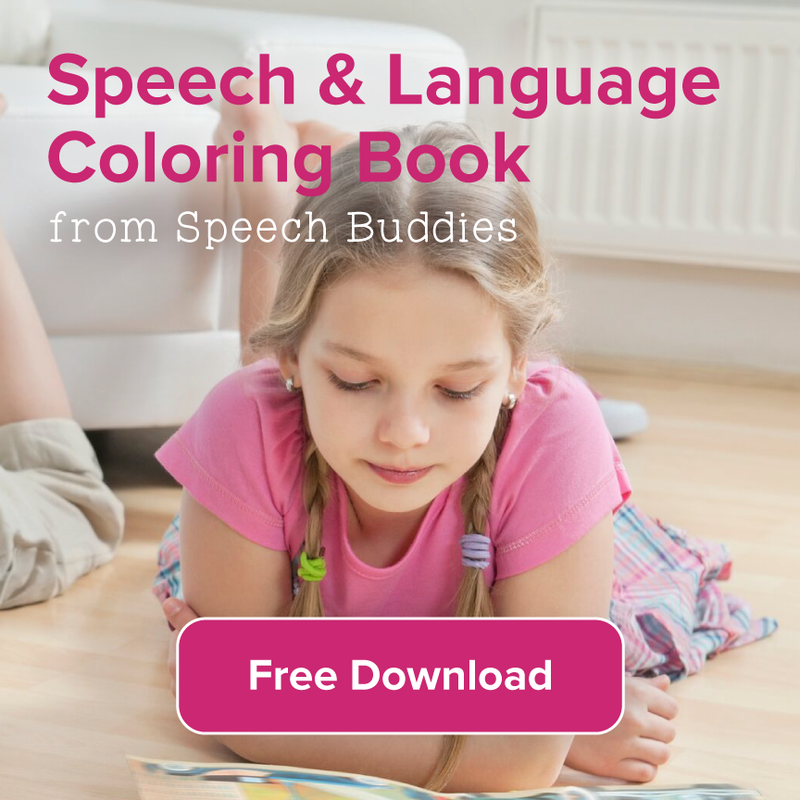 Encourage your child’s progress by working with him on speech therapy activities at home. 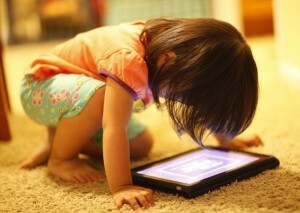 Try old-fashioned, low-tech toys as well as high-tech apps that were designed specifically for children with articulation problems. 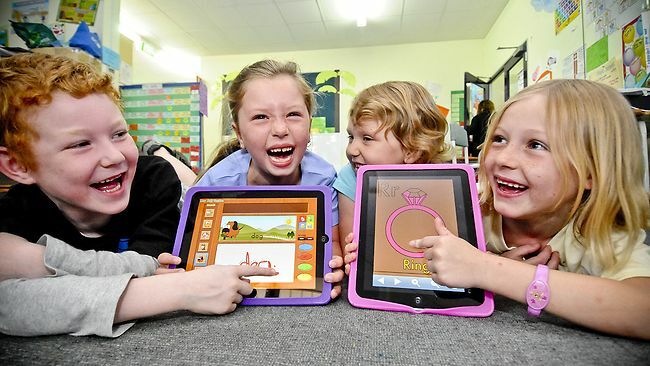 You can also use Speech Buddies to teach proper tongue positioning.